It’s been a while. I wish I could say, “I’m back from the holidays!” but, as you know, the time for holiday hibernation excuses is long past. But because I am allowing myself to make excuses (which speaking of making or not making excuses, a supposed fiction writer as unproductive as I, must take every opportunity to…fictionalize), I have to say, it is harder to post without the bugs on hand. To be sure, it could be the general winter malaise: the slow, cold slumber; the dim, short days turning every moment into a half-waking dream. And yet, that does not seem to fit. The spark of artistic endeavor for me is always based somewhere in the beautiful reality; and my photographic pursuit is obviously centered on bugs. As the photo above shows, there are slim pickings in January in New England. Conversely, there are plenty, plenty, plenty of photos. Like a bountiful harvest, my iPhoto spills over me with possible posts. And yet, the inspiration does not perspire (so to speak). I’m left with a few paths forward: learn to compartmentalize the process, feed the artistic soul with an alternate food source (either that or move to the Tropics), or make an excuse. It is time to learn and time to eat. 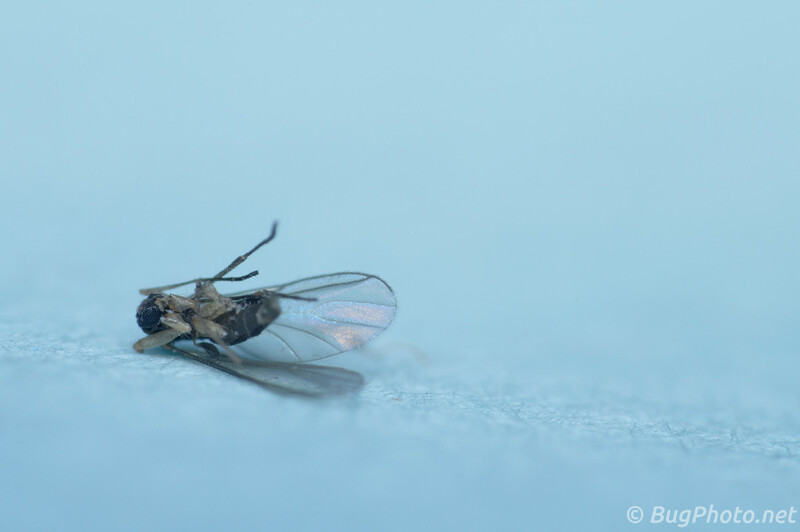 Posted in DipteraTagged artistic endeavor, artistic soul, dead bug, death, gnat, january, waking dream, winter malaiseBookmark the permalink.